This week on the podcast Jason and I read some more listener feedback for the mid-season finale of Fear The Walking Dead. 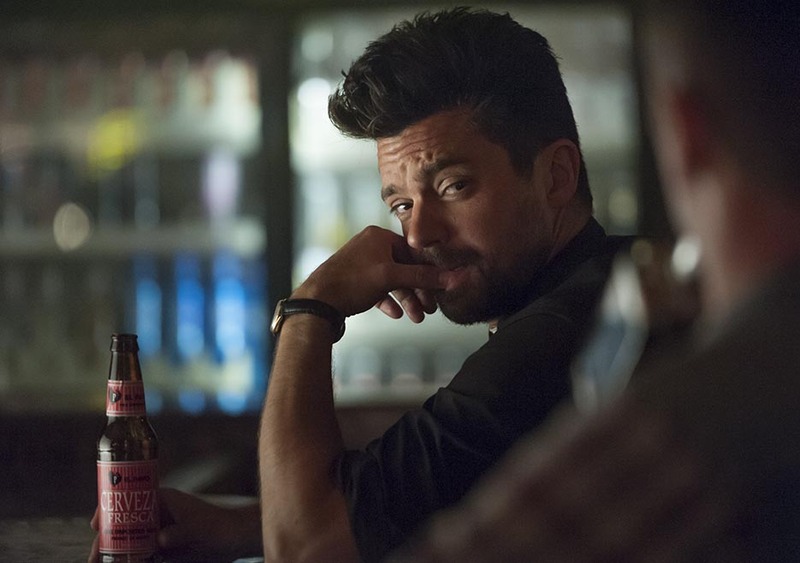 We also take some time to chat about AMC’s new show “Preacher”. Am I blind? Where is the link to the podcast awards? Hi Judith! So sorry, the link is http://www.podcastawards.com.